Schapelle Corby social media: She's had a realisation. 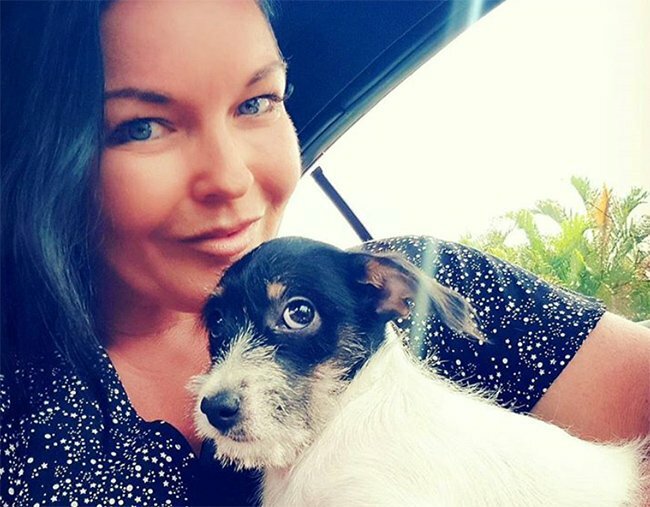 Schapelle Corby broke her leg and had an important realisation about social media. Since October 2004, Schapelle Corby has not had control of her public image. The photographs of her arrest at a Balinese airport after 4.2 kilograms of marijuana was found in her body board bag were circulated and re-circulated throughout the media. Footage of her tears at her trial was played across Australia. And her return to Australia from Bali in May last year, 13 years after her arrest and conviction, was covered relentlessly by the media. Now, for the first time, she is taking control of her image and she’s doing so via social media. But, when she broke her leg in June last year, only a month after her return to freedom, she realised the way she could use it. Isn’t it about time to leave Schapelle alone? Post continues below. The 40-year-old convicted drug smuggler says she doesn’t feel Instagram gives her a voice, as such, but uses it to keep control over paparazzi. And, with 192,000 followers, it seems her approach is working. She’s in control and the rest of us are happy to see her enjoying her freedom, at last.